To pay by credit card, use the form below and return by fax or mail. Reduced event fees are possible through grant funding for private school educators. 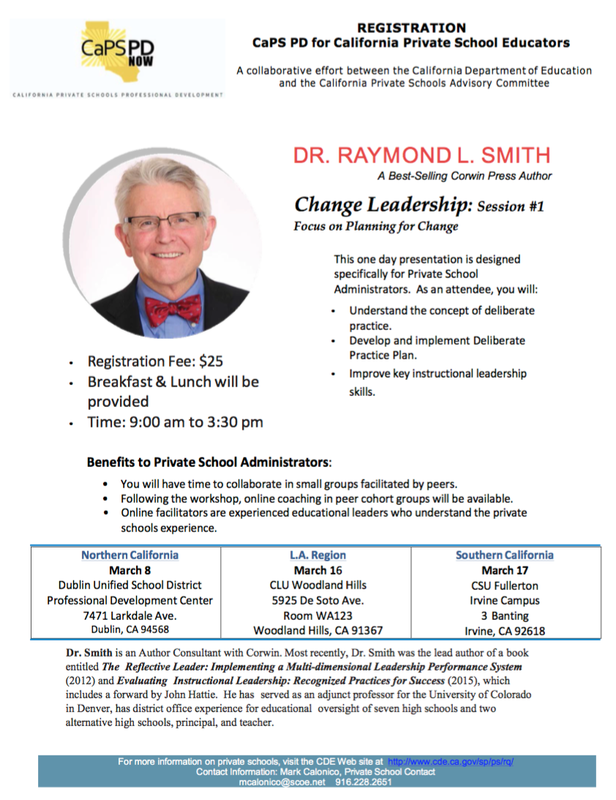 Registration Fee: $25.00 (includes light breakfast, lunch, and materials). Pre-pay is preferable by PO or check. Make checks & POs payable to SCOE. Send pre-payment to Mark Calonico, CaPSPD c/o SCOE, PO Box 269003, Sacramento, CA 95826-9003. Payment will also be collected at the event (cash, check or PO).